The prime minister’s wife and children are with him in New York City for the UN General Assembly. 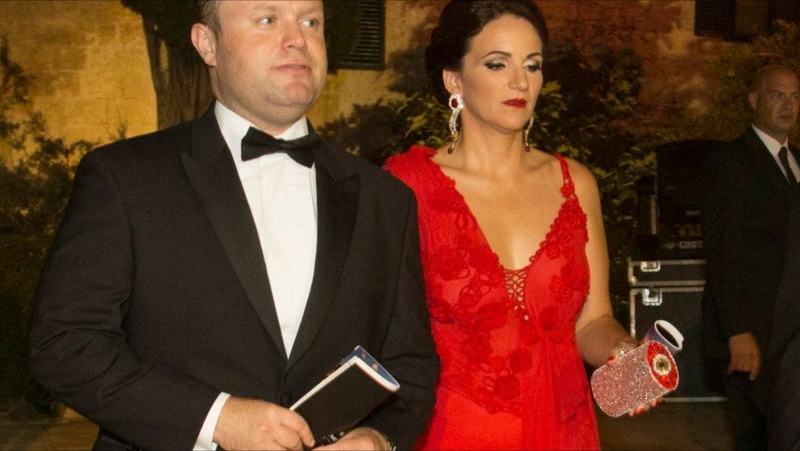 While the government is purportedly mounting a campaign to persuade parents to send their children to school by fining them if they don’t, the Prime Minister and Mrs Muscat are repeatedly leading by (bad) example and taking their children away during term-time. Their children have missed the first week of school to fly with their parents to New York City when they have already made the long-haul trip to Los Angeles and back last month with their mother and were in Italy with their parents and with the Tourism Minister and Mrs Zammit Lewis earlier this month.